Professor Lakshman L. Ratnayake brings more than 40 years' experience in the education industry and currently he is the Chairman of SLIIT. He is also a Board member of the National Research Council and the National Science Foundation. Prof. Ratnayake is an Adjunct Professor of Civil Engineering at University of Calgary, Canada and served as an Adjunct Associate Professor at the Utah State University, USA. He was the Vice Chairman of the UGC, the Dean of the Faculty of Engineering and the Head of the Department of Civil Engineering at the University of Moratuwa. He worked as the as the Project Director of the World Bank funded project on Higher Education for the Twenty-First Century (HETC) and the Project Director of the World Bank funded IRQUE Project. 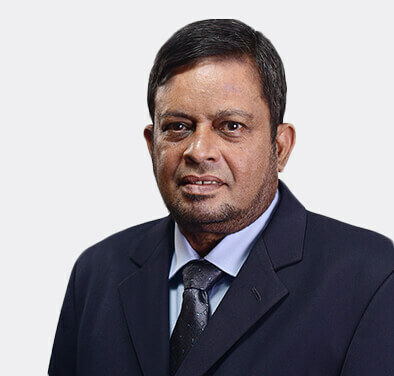 Professor Lalith Gamage played a prominent role in establishing the Sri Lanka Institute of Information Technology (SLIIT) in 1999 and is currently holding the position of President/CEO. In 2000 he won The Outstanding Young Person of the year (TOYP) award for Academic Leadership. Professor Gamage is an adjunct professor at the University of British Columbia, Canada and also of the Curtin University, Australia. 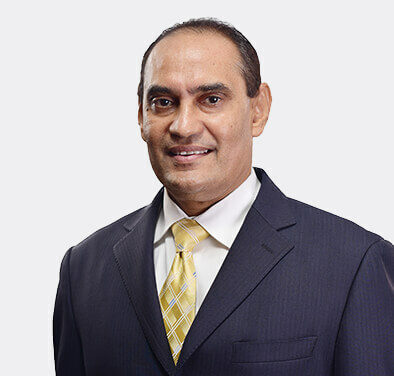 He contributed to promoting the IT industry and served the government of Sri Lanka as the Chairman of Arthur C. Clarke Institute for Modern Technologies (ACCIMT), Chairman of the ICT Cluster and the Executive Director of Trade Information Network of Sri Lanka Export Development Board. 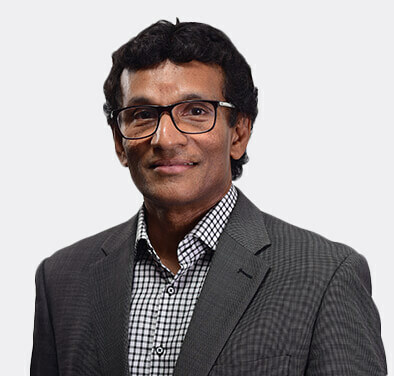 Currently, he is also serving as Chairman, Lanka Software Foundation (LSF), Advisory Board Member of Sri Lanka Association of Software and Service Companies (SLASSCOM) and Board Member of Sri Lanka Computer Emergency Readiness Team (SLCERT). 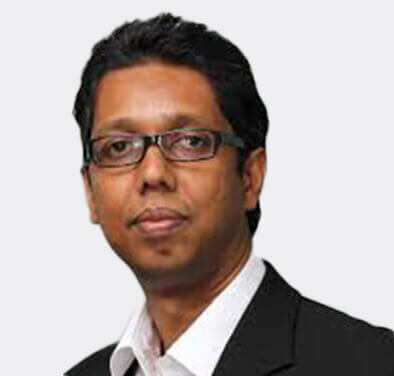 Professor Gamage is an Electronic and Telecommunication Engineering graduate from the University of Moratuwa and holds a PhD from the University of British Columbia, Canada. His research areas include Computer Vision, Computational Intelligence, Robotics and Evolutionary Computing. Mr. Thilan Wijesinghe is currently Chairman/shareholder of Digital Commerce Lanka, owning company of www.wow.lk, an e-commerce partnership with Dialog Axiata, TWCorp, a real estate focused investment and Development Management Company, and Sapphirus Lanka, manufacturers of sapphire to premium jewellers such as Tiffany, Cartier and, Chanel. He also serves on the Boards of leisure companies affiliated to the Dilmah Tea Group, including the award winning Ceylon Tea Trails resort and several other public and private companies. 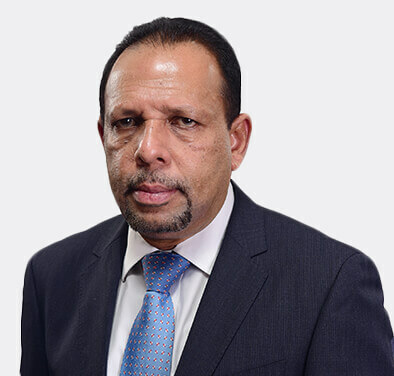 Having commenced his career as Senior Management Consultant at Price Waterhouse Coopers, Colombo, and Head of Planning at Sampath Bank, in 1992 Mr. Wijesinghe pursued entrepreneurial interests by co-founding Asia Capital, which became Sri Lanka’s largest investment bank in terms of market capitalization. He was a founding Board member of the Dublin listed Regent Sri Lanka Fund in 1993, the first ever country fund dedicated to Sri Lankan equities. Having exited his investment in Asia Capital, Mr. Wijesinghe accepted an invitation to become Chairman of the Board of Investment, becoming its youngest ever and longest-serving head. Returning to the private sector in 2002, he functioned as Co-CEO of Asian Hotels Corporation PLC and Managing Director of Forbes & Walker Group and Overseas Realty PLC. Mr. Wijesinghe graduated with honors from the State University of New York and Cornell University, USA, with three BSc degrees in Business, Industrial Engineering and Economics. Professor Mahesha Kapurubandara is Dean International at SLIIT. She is responsible for providing leadership, administration and general oversight for the Office of the Dean International.She earned her Ph.D at the University of Western Sydney (UWS), Australia. Prior to joining SLIIT as a Dean, she has served as a visiting professor at university of Uppsala, Sweden, and lecturer at University of Western Sydney, Australia. She is also an adjunct research fellow at UWS. Mr. Madu Rathnayaka holds over twenty years of IT industry experience in delivery management, project management, solution architecture, customer support, consultancy and general management in UK, USA, Australia, India and Sri Lanka.  Delivered multi-million dollar projects to Fortune 1000 companies with geographically spread software teams.  Industry domain expertise in document management, content management, shareholder information management, health care and Internet billing. The lead designer of the Virtusa’s agile global delivery methodology (GIP) and the successful assessment of capability at CMMI Level 4. Spearheaded the development of the Advanced Technology Center in Sri Lanka from less than 10 people to become the Employer of Choice with over 2000 software professionals. Spearheaded the building of leading academic relationship program and the strategic CSR program. Experience in leading multiple functional areas including Software Project Delivery, HR, Knowledge Management, Quality, Logistics & Admin, Marketing and Corporate Communication, and IT. Mr. Rathnayaka is also the founder Director and Chairman of emeritus of Sri Lanka Association for software and services companies ( SLASSCOM ) which represents the Sri Lankan IT / BPM industry. He is also Chairman of Sarvodaya Fusion, the ICT4D arm of Sarvodaya, the largest NGO in Sri Lanka, Co-Chairman of the National Council on ICT and Space Technology for the coordinating secretariat for Science Technology and Innovation ( COSTI ), the Government agency for monitoring and promoting Science, Technology and Innovation Sri Lanka. Member of the advisory board for ICT at the Export Development Board ( EDB ) and represents the IT Industry on the boards of several leading Universities. 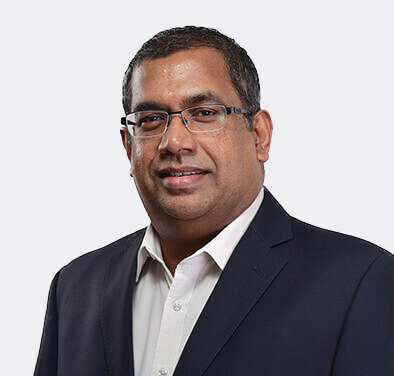 Mr. Madu Rathnayaka holds an MBA from The Postgraduate Institute of Management, Sri Lanka and a First class honors degree in Software Engineering from City University, London. Mr. Reshan Dewapura commenced his career as a Systems Engineer at Keells Business Systems Ltd in 1987 and since then has significantly contributed to the ICT industry. 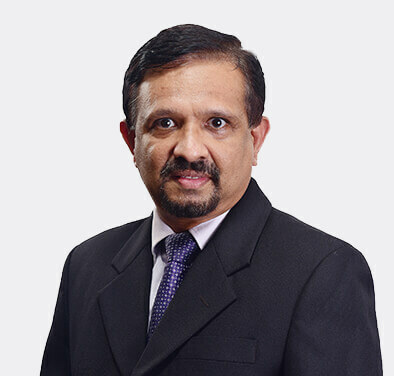 He has served in organizations such as LBMS plc, UK, Compaq Computers Ltd, UK, Hewlett Packard (HP) Professional Services in Europe, Middle East and Africa and ICT Agency of Sri Lanka (ICTA) in many capacities. During his tenure as Global Transition/Transformation Manager in the bid team at HP, Mr. Dewapura became successful in securing HP’s biggest multi-national ICT out-sourcing contract. He also won the HP's Top Achiever's Award for his outstanding contributions to the company. He joined ICTA in July 2003 as Director, Information Infrastructure and thereafter held the positions of COO and CEO in the same organization from August 2006 to February 2015 managing large, complex ICT programs and projects. As head of ICTA, Mr. Dewapura led the implementation of the flagship e-Sri Lanka Development program, which has seen Sri Lanka achieve the 5th best development in ICT in the last 6 years globally, as reported by the World Economic Forum in its Global Information Technology Report 2011/2012.  He is currently serving as the CEO of a leading Business Process Outsourcing company in Sri Lanka. Mr. Dewapura holds a Bachelor’s Degree in Electronics and Telecommunications Engineering from the University of Moratuwa and a Master’s Degree in Project Management from the George Washington University, USA. 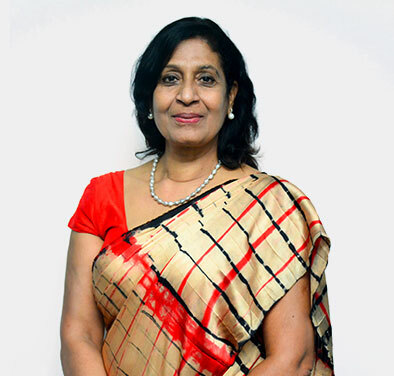 Prof. Chandana Perera is the Dean, Faculty of Business, SLIIT. Prior to joining SLIIT, he is a Professor and the Head of the Department of Management of Technology, University of Moratuwa, Sri Lanka. He has experience in teaching both engineering and management students at undergraduate and postgraduate levels. He has served as a visiting faculty in several national universities. Prof. Perera holds a Bachelor’s degree in Mechanical Engineering from University of Moratuwa. He obtained Master’s degree in and Doctoral degree from Asian Institute of Technology, Thailand. He has obtained post-doctoral training in the areas of Technology Management and Manufacturing Management from the University of Manchester Science and Technology, UK and University of New Foundland, Canada. He is also a chartered engineer. Prof. Perera has authored several books and book chapters and contributed to numerous articles in both international and local journals. He has presented a number of technical papers in both international and national conferences. In addition to teaching in degree programs, Prof. Chandana Perera has conducted a number continuous professional development programs for the practitioners in the industry. He has rendered his service to industry as a consultant in Engineering and Management. 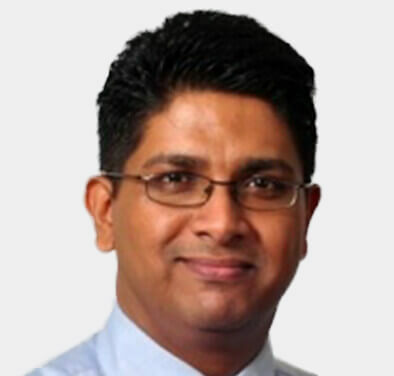 Mr. Jehan Prasanna Amaratunga is the Executive Deputy Chairman of MTD Walkers PLC, Sri Lanka. He is a Fellow Member of The Institute of Chartered Accountants of Sri Lanka and a Fellow Member of the Chartered Institute of Management Accountants, UK. Mr. Amaratunga was awarded First in Order of Merit Prize at the final examination of the Institute of Chartered Accountants of Sri Lanka. Mr. Amaratunga currently serves as a Director of People’s Bank, People’s Leasing & Finance PLC and JAT Holdings (Private) Limited. He is also the Chairman of People’s Insurance Limited and a Member of the Council of the University of Colombo. He Counts over 25 years of experience in the fields of Finance and Management. Mr. Amaratunga has served as a Consultant and Director to a number of Corporations and Private Business entities. At the National Conference of the Institute of Chartered Accountants of Sri Lanka, he presented a paper titled “Value for Money Accounting” which is one of the many notable achievements that stand out in his career. He was also a member of the Governing Council of the Institute of Chartered Accountants of Sri Lanka.